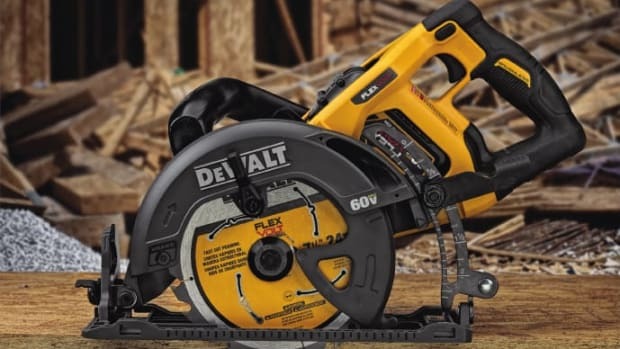 DEWALT presents its first line of seven ExoCore sledge hammers and three axes featuring carbon fiber composite handles. Available in 6-, 8-, and 12-lb. 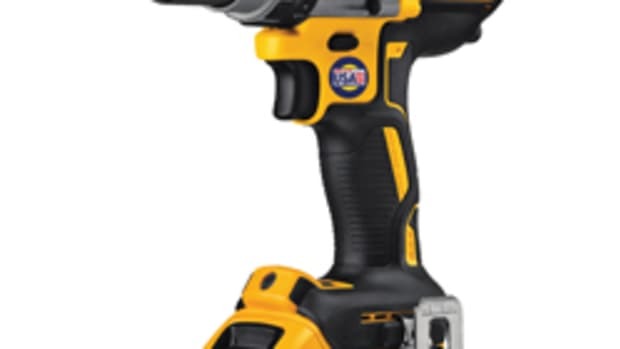 versions with a 32” handle and a 4-lb. 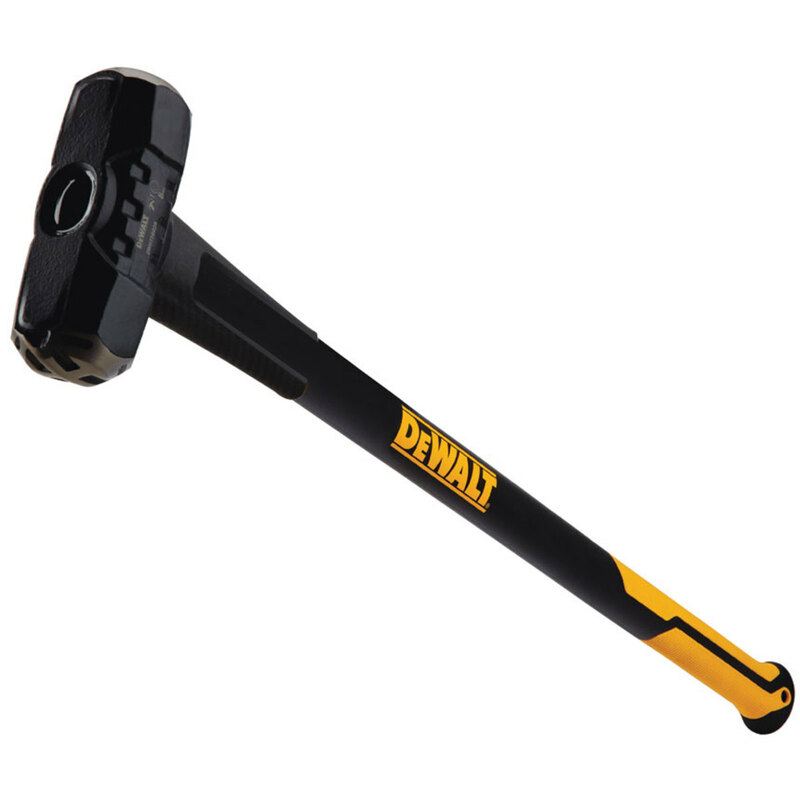 model with a 12” handle, the sledge hammers feature an efficient strike face for a clean and effective break and a carbon fiber composite overlay that helps prevent damage. 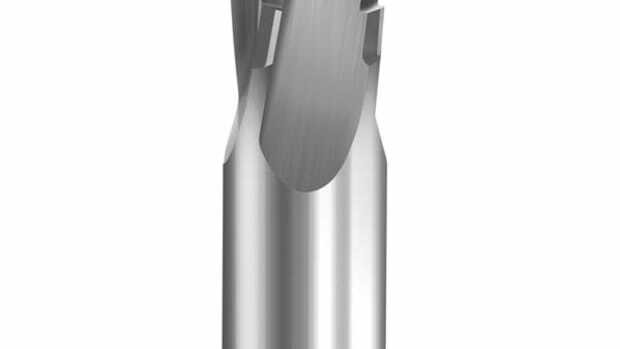 The range is designed to meet a variety of needs and applications from metal and drywall to driving a punch or chisel, according to the company. 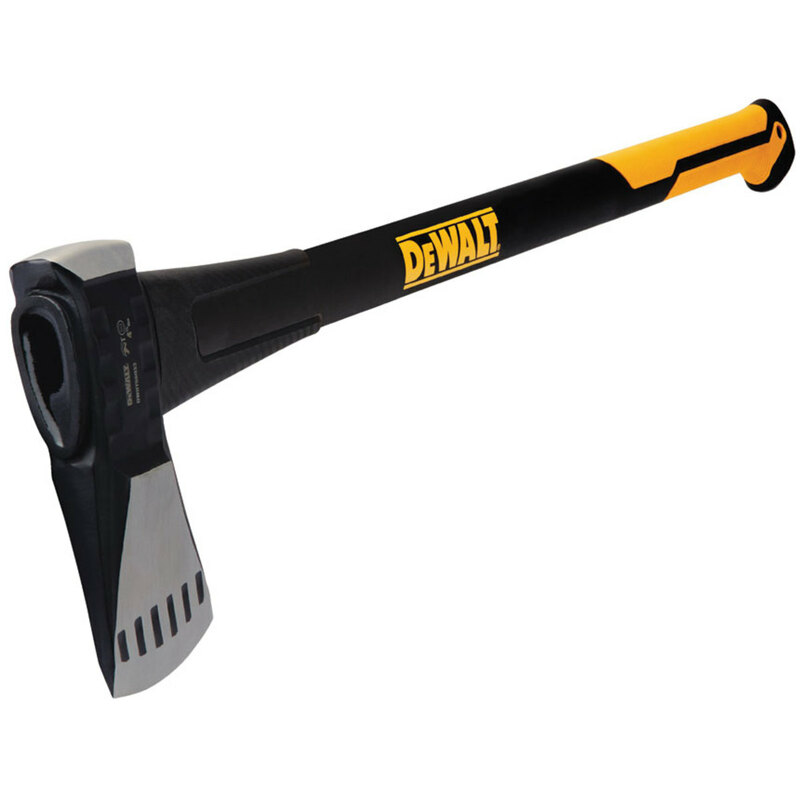 The axes include a 20-ounce model with a 12” handle, and two log splitters with 32” handles. 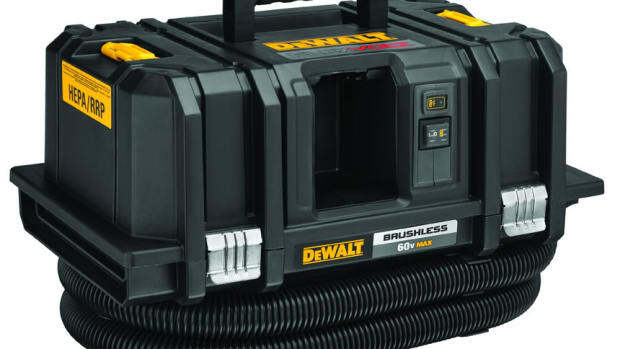 For more, visit www.dewalt.com. 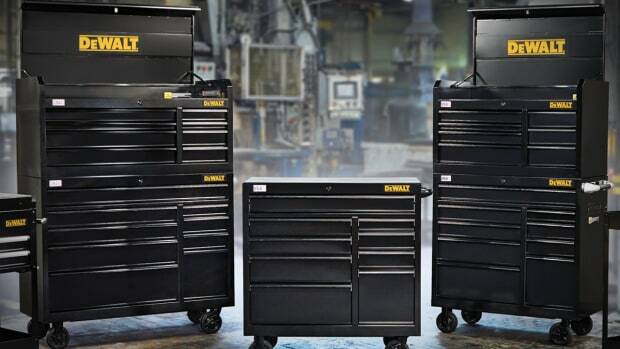 DeWalt presents its first line of seven ExoCore sledge hammers and three axes featuring carbon fiber composite handles. 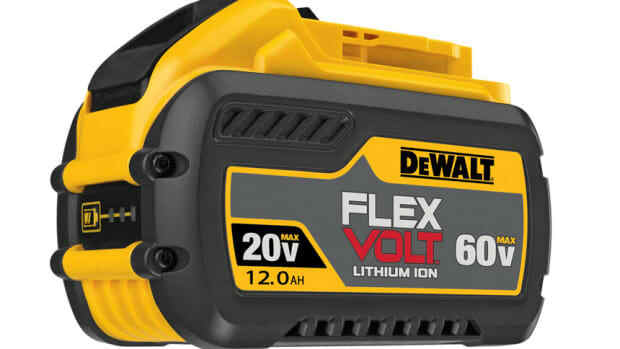 DeWalt continues to expand its Flexvolt system with the new the dual-voltage 12.0-Ah battery, model DCB612, and four-port Fast Charger, model DCB104. 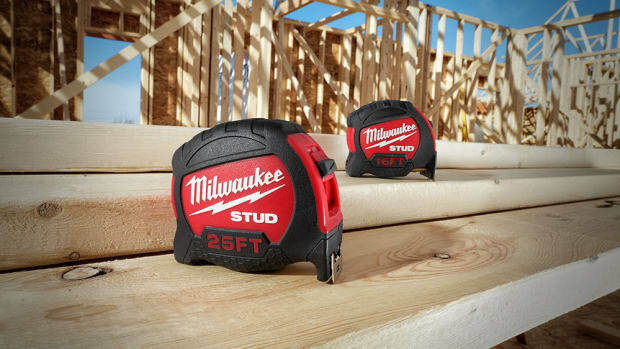 Milwaukee presents its new Stud tape measures, featuring a blade that is rip and wear resistant, has a fully reinforced frame and and impact-resistant case, according to the company. 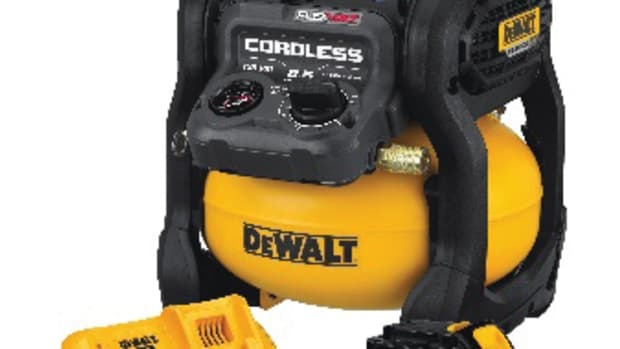 DEWALT presents the new Flexvolt 2.5-gallon cordless air compressor, model DCC2560.